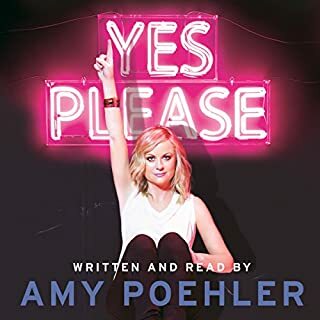 Light, with the right amount of thoughts sprinkled that make you ponder for a bit - it was as interesting as you would expect an Amy Poehler memoir to be. Absolutely inspiring and brilliantly written, the narration by the author added to the brilliance of this book! 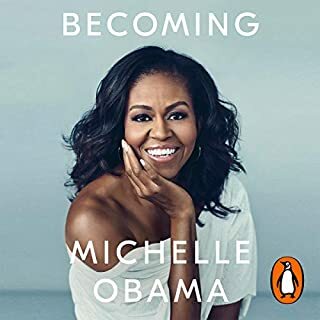 I couldn't have chosen a better book to start my journey of autobiographies and audio books.